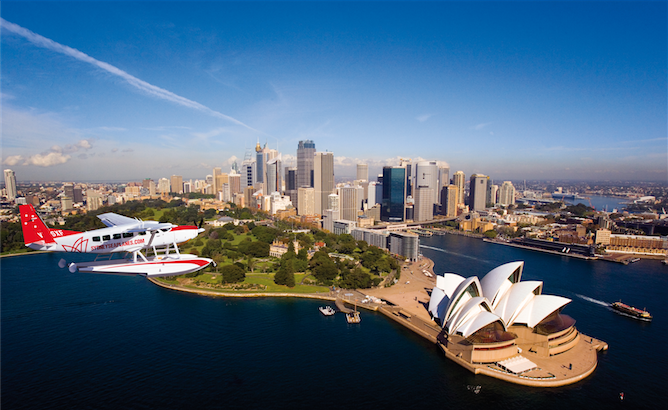 Sydney activities: a Sydney Seaplanes tour. Above: a Sydney Seaplanes tour over the harbor. 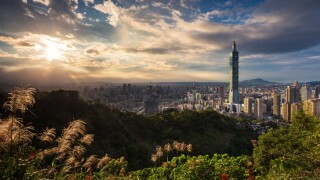 Among Asia-based travelers, the most popular regional and long-haul destinations are Taipei and Sydney, respectively. Bangkok and Melbourne come in second. 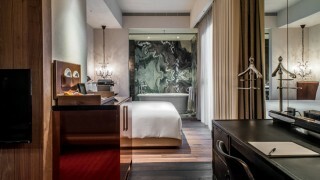 These are among the findings in a study conducted by HotelClub, which operates the booking sites HotelClub.com, RatesToGo.com, and AsiaHotels.com. The results are based on the company’s own bookings data, which in turn are influenced by its marketing efforts, so a grain of salt is required. Still, the results are interesting. In regional travel Bangkok went from No. 6 last year to second place this year, and Osaka and Langkawi broke into the top 10 this year. In long-haul travel, Hawaii went from No. 41 last year to No. 10 this year, and Queenstown from No. 21 to No. 7. Five Australian destinations were among the top 10 this year. London and Paris stayed in the top 10, as did Las Vegas and New York. More on the study can be found here.